‘Scelta di padrone’ in Italian means ‘the master’s choice’. 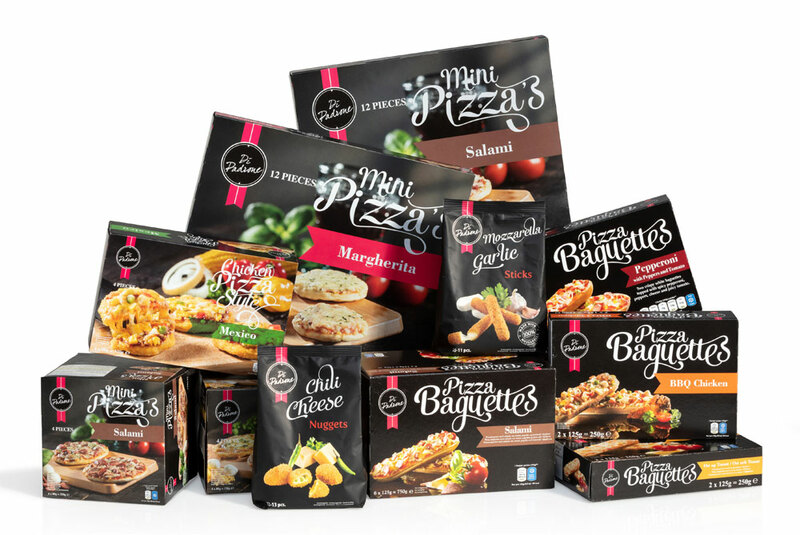 With our brand supply tasty and top-quality product that are Italian based: pizza baguettes, chicken pizza style and mini pizza. We have made a small side-step to crunchy cheese snacks as these are also a delicious snack. With Di Padrone we will continue to expand with new flavours.